Since its first selection at around 2nd century BC, the 7 Wonders of the World are in dire need of an update. Therefore, a private Swiss company called New7Wonders Foundation took this opportunity to create a voting poll for the public to choose seven new monumental landmarks out of 21 finalists to be crowned the new and improved New7Wonders of the World. More than 100 million people cast their votes and finally, in 2007, the official list is out with the addition of the Great Pyramid of Giza in Egypt as an honorary, making it the only surviving place from the original 7 Wonders of the Ancient World. So, pack your bags and let’s virtually visit these seven extraordinary places that are sure to leave an impression on you. Chichén Itzá is an ancient Mayan city that was built somewhere between the 9th and 12th century CE and is located at Yucatán, Mexico. Many archaeologists believed that the city was a powerful economical centre where the people there trade cloth, slaves, honey, and salt among others. 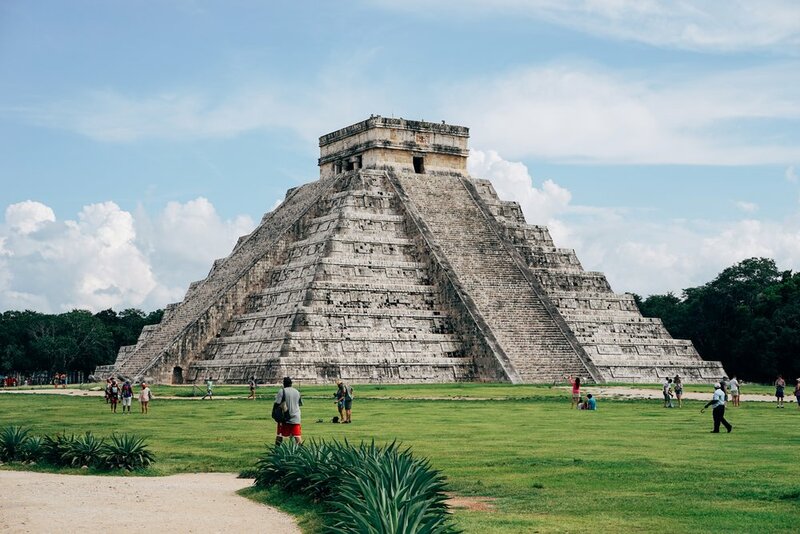 The most famous pyramid, El Castillo, served as a temple to the God Kukulcan, the Yucatec Maya Feathered Serpent deity. The Christ the Redeemer statue stands tall in Rio de Janeiro, Brazil and is the most recently built out of the other six Wonders of the World. Completed in 1931, the iconic statue is the largest Art Deco-styled structure in the world and was built using donations from Brazil’s Catholic community. The design which sees Jesus in open arms is meant to show that he loves all and will embrace all that come to him. Located in the centre of Rome, Italy, the Colosseum is the largest amphitheatre ever built which can hold up to 80000 spectators in its time. 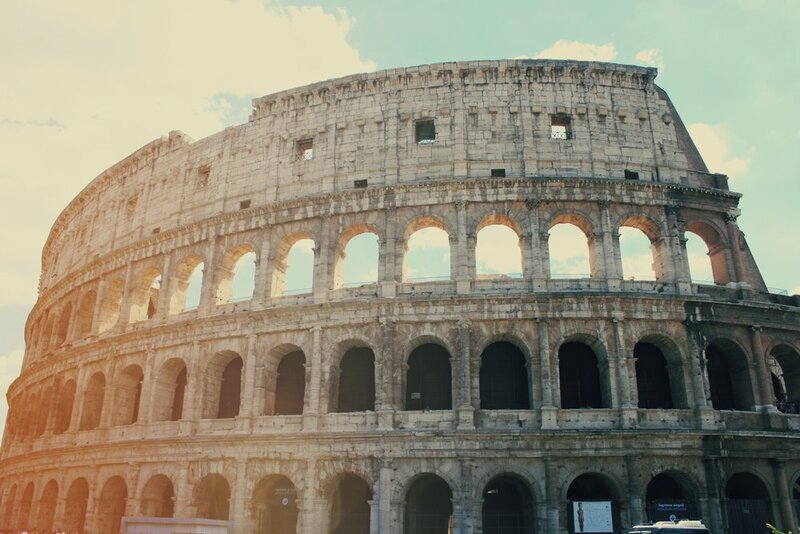 It was originally built for the Roman emperor Titus where it would be an entertainment hub for the public to enjoy. Gladiatorial contests were among the most popular event held inside the Colosseum where warriors battle each other to the death. 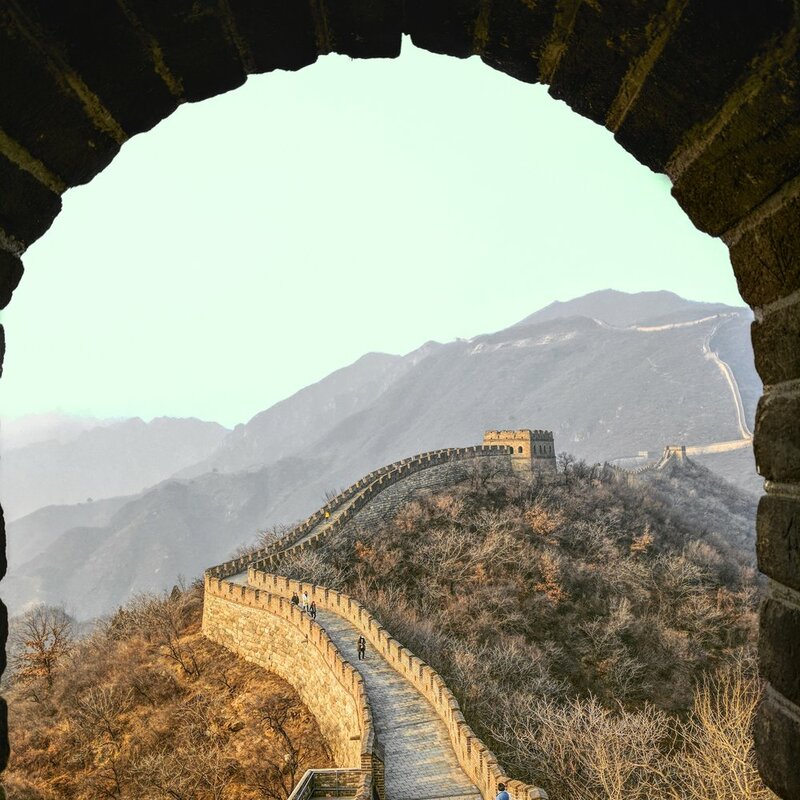 The Great Wall of China is the world’s longest construction ever made, spanning at 21196 kilometres starting from Shanhaiguan District to Jiayuguan City. It was initially built during the Chinese Spring and Autumn period to protect the Chinese states and empires from the raids and invasions of various nomadic groups of the Eurasian Steppe. The Machu Picchu is an Incan citadel that is placed high in the mountains of the Cusco Region, Peru overseeing the beautiful Andes mountain range. It is said to be built as an estate for the Incan emperor, Pachacuti, in 1450. Although it was exclusively known to the locals back then, American historian Hiram Bingham finally brought it to international attention in 1911 which eventually turned into a tourist spot to this day. 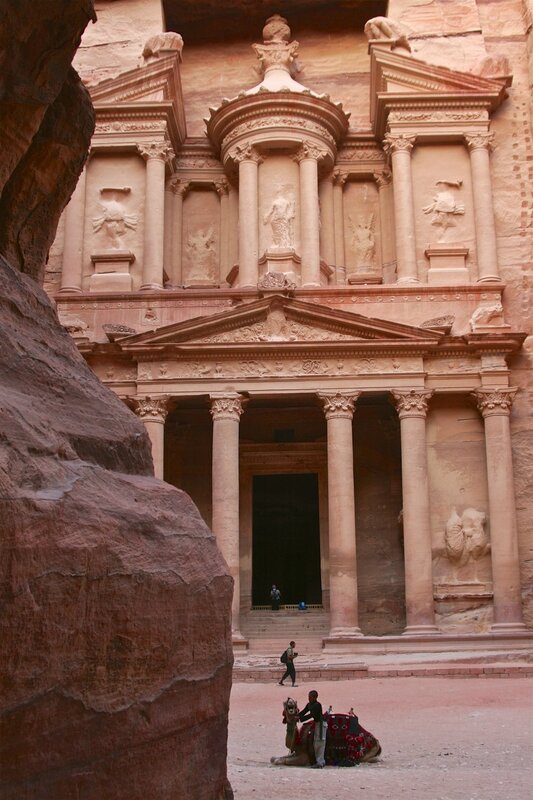 Petra in Jordan was the capital of the Nabataean Kingdom which was established in around 300 BC. The city is famous for its pink coloured stone carvings of tombs, monuments, and other religious sculptures which are often referred to as Rose City by tourists due to its rose-like colour. This extraordinary mausoleum made of ivory white marble is located in the Indian city of Agra and remains one of Muslims’ proudest piece of architecture. Commissioned by the Mughal emperor, Shah Jahan, it was originally built to house his favourite wife’s, Mumtaz Mahal, tomb. The tomb is surrounded by gardens of beautiful flora and a linear reflecting pool.